Timber originated from woods from the forests. The use of wood in building and construction dates many years back where people used trees to construct shelters. So far, trees are the only grown source of building material. The growth of trees has been recommended as demand for timber supplies continues to expand in the modern construction. From the building of an entire house to roofing construction, the wood significance continues to grow every day. 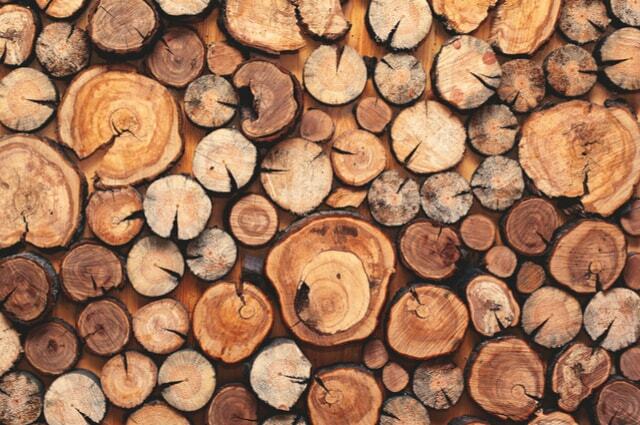 Wood has a great strength to weight ratio whereby it can support high heights. The modern Timber manufacturers recognise that the wood is highly susceptible to epidemics such as fire outbreak. Timber is also affected by wetness due to the ability of wooden texture to absorb water and moisture. In efforts to curb the weakness, timber manufacturers consider designing the wood in a way that it would last longer. There are numerous types of trees. However, not all trees are good for timber making. Trees types vary with their structure and density. If a tree grows within a short period, then it automatically has a lower density as compared to those that take much more time to mature. The two major types of trees are hardwood trees and softwood trees. The difference between the two is derived from their different structures and density. For softwoods, they have lower density compared to hard ones. However, there are also differences in tree species in softwood category. Harder woods have more timber contents and hard top break or curve after they dry. Typically, trees are expected to grow upwards. Once planted or the seedling germinates, wood convertible to timber should and grow vertically. The growth of trees and many other plants, in general, is determined by the vascular cambium activity. Here, a cell group responsible for division gives rise to xylem. Xylem is tissues inside the trunk accountable for conduction of water. The destruction of Xylems leads to a hollow in the trunk and may lead to a dead tree. For the protection of the tissues and cells in the tree, viscous materials and Polyphenols act against any fungal occurrence. A tree structure has a primary cell and secondary cell walls. The inner part of the tree is referred to as the heartwood. The out part surrounding it is called the sapwood. As the tree grows, it forms rings around it which resemble layers. Usually, the heartwood’s responsibility is overtaken by the other sections of the tree as it grows more.